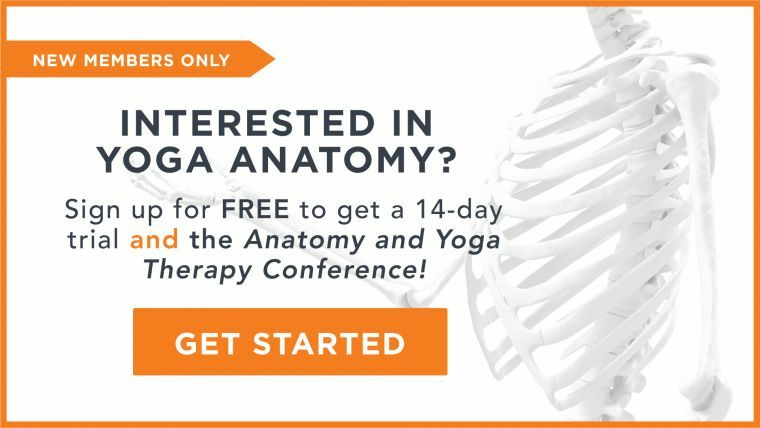 How Well Do You Know Yoga Anatomy? 1. What is the primary role of the transverse abdominis muscle? 2. What are the three arches of the foot called? 3. What are the three main parts of the spine called? 4. Which poses require external rotation of the hip joint(s)? 5. What four muscles make up the quadriceps? 6. Which quadricep muscle flexes the hips? 7. The shoulder joint has less stability but more mobility than the hip joint. 8. When entering into chest-opening poses (such as bridge or fish pose), what position does the scapula move into? 9. When moving into a standing wide-legged forward fold (prasarita padottanasana), what type of contraction is occurring in the hamstring muscles? 10. The diaphragm divides the torso into the. . .